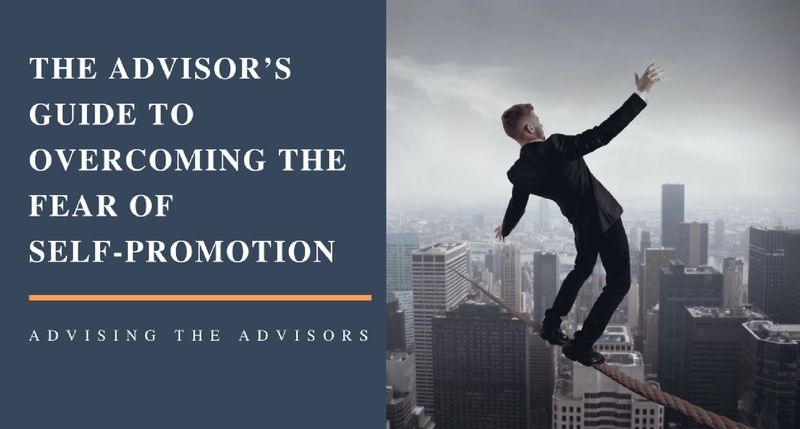 Have you ever wondered how some advisors you know remain calm and emotionally stable despite adversity and challenges? Have you watched co-workers in the same challenging situations in which you find yourself, reacting with much less stress than you do? Have you concluded that these people are lucky because it’s in their DNA to be more resilient than you are, that you’ve always been this way and that there is nothing you can do to change it? Perhaps one of your parents is stress-prone and you’ve concluded that you’re hard-wired to be the same. What humans have in common is that we are all hard-wired to be vigilant about life-threatening stressors. But, how we react to everyday potential stressors, such as those inherent in your career, is all under your control. 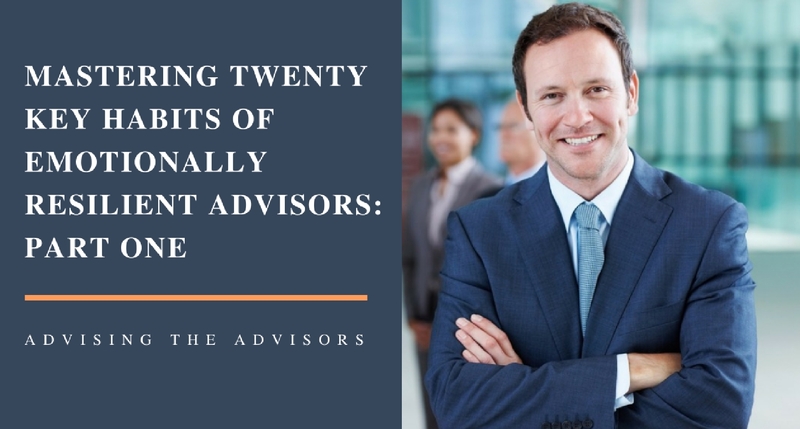 Fear of failure, worries about the DOL rulings, concerns about dealing with toxic clients…these are quite common with advisors/producers. Like almost all fears, these are learned, not hard-wired into your DNA, so they can all be un-learned. Facing your fears head-on, rather than denying or avoiding them, changes your brain chemistry, and the fear evaporates very quickly. When stress is allowed to magnify, the brain releases cortisol and adrenaline, both of which lead to stress-related disorders. Using calming exercises, such as deep muscle relaxation, meditation, and self-hypnosis can turn off the stress reaction, preventing it from getting out of control. You can google these calming techniques and quickly learn how to use them. 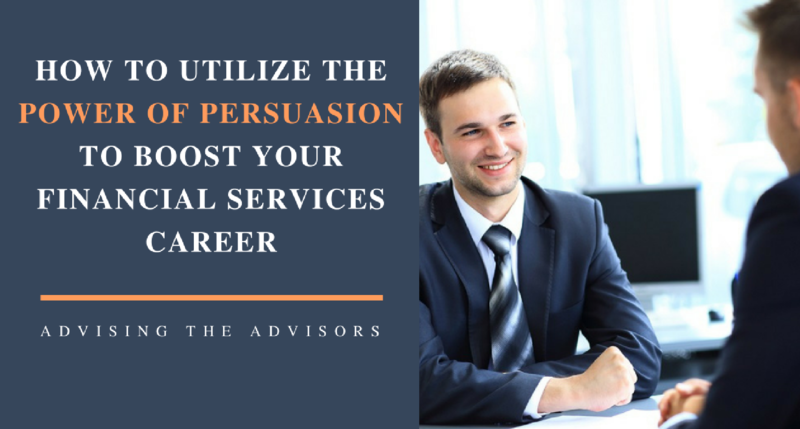 Become an emotionally #resilient #advisor. 10 key habits of advisors who mastered #stress. This sounds much easier said than done, but it can be done with a bit of consistency. If you journal your worries, share them with a confidant, and stop obsessing about situations over which you have no control, you will be on your way to resilience (see my book, “The Financial Advisor’s Ultimate Stress Mastery Guide,” for 77 easy-to-learn methods of overcoming anxiety. You can order your copy of this valuable guide by clicking the link above or by contacting Dr. Jack directly at (949) 481-5660). To resist emotionally debilitating anger, first recognize the health risks of hanging onto anger (such as, hypertension, heart attack risk, stroke, and a whole host of illnesses that can be exacerbated by anger). This is the first step in letting go of anger. Research shows major health benefits of letting go of anger and forgiving others who stimulate it.